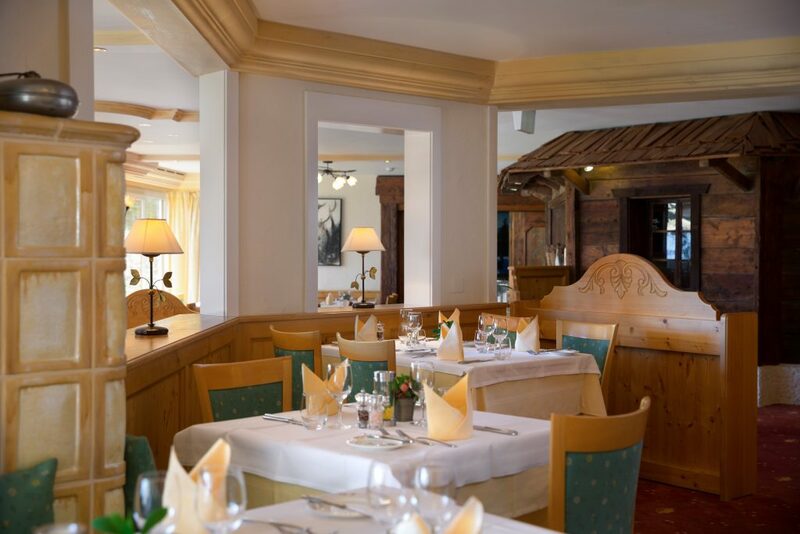 Enjoy a delicious meal inspired by Italian and French cuisine. 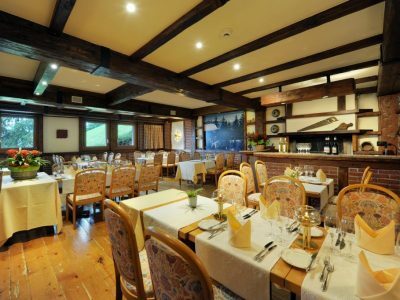 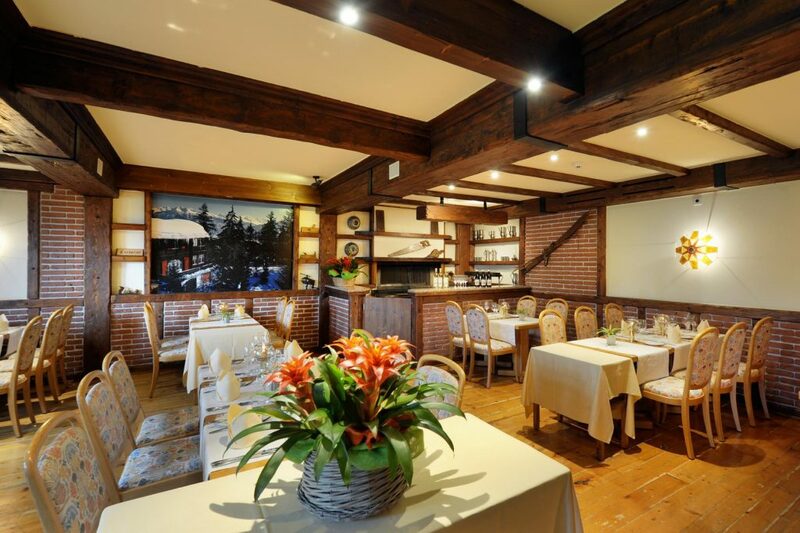 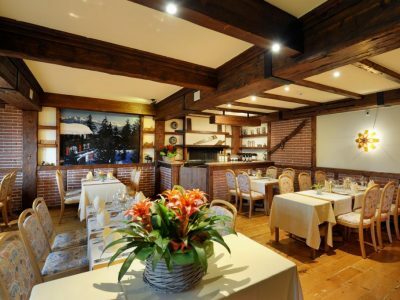 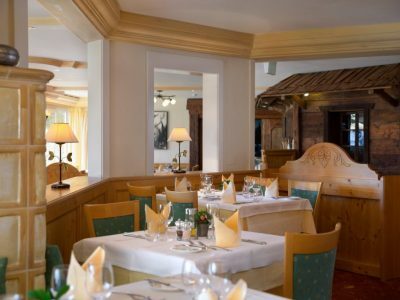 A typical restaurant of our wine-growing region. 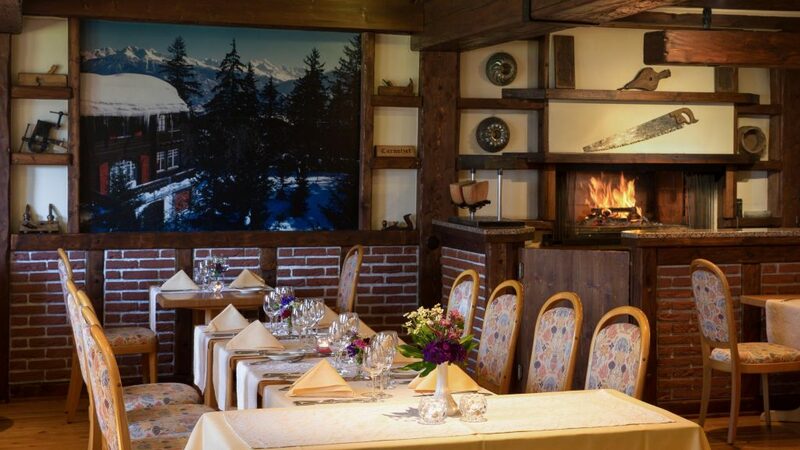 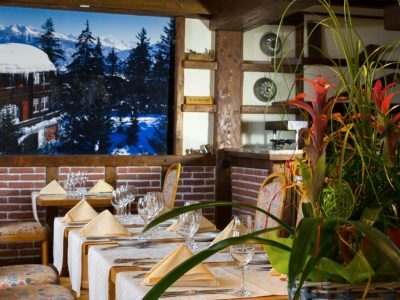 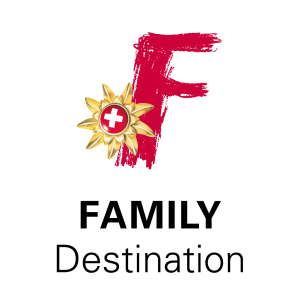 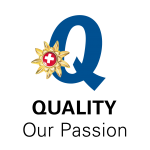 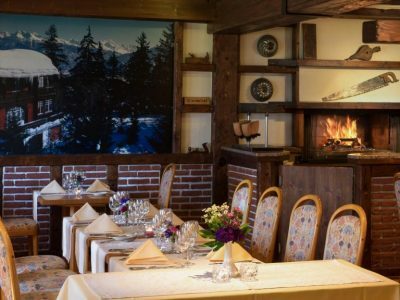 The rustic setting is the perfect place to enjoy the company of your family or friends while savouring a delicious Swiss speciality. 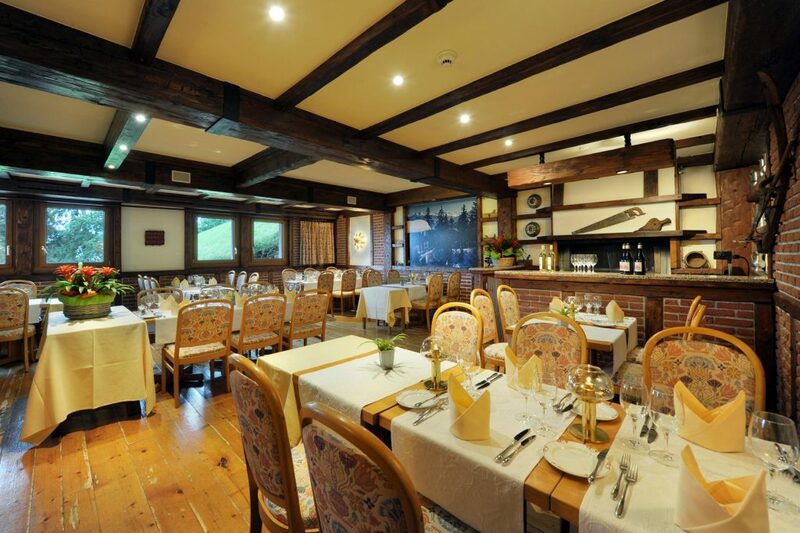 You won’t want to miss the chalet-style interior! 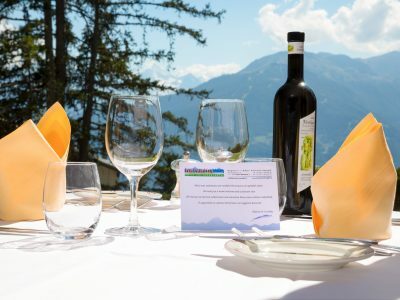 Discover our special local wines and those from other regions, or enjoy a glass of champagne, an exotic cocktail or a fresh fruit juice in a warm and friendly atmosphere. 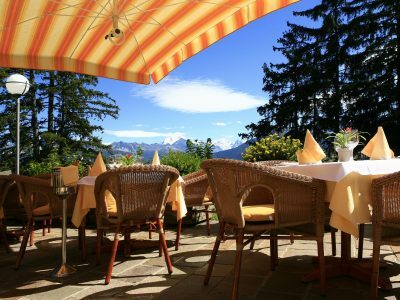 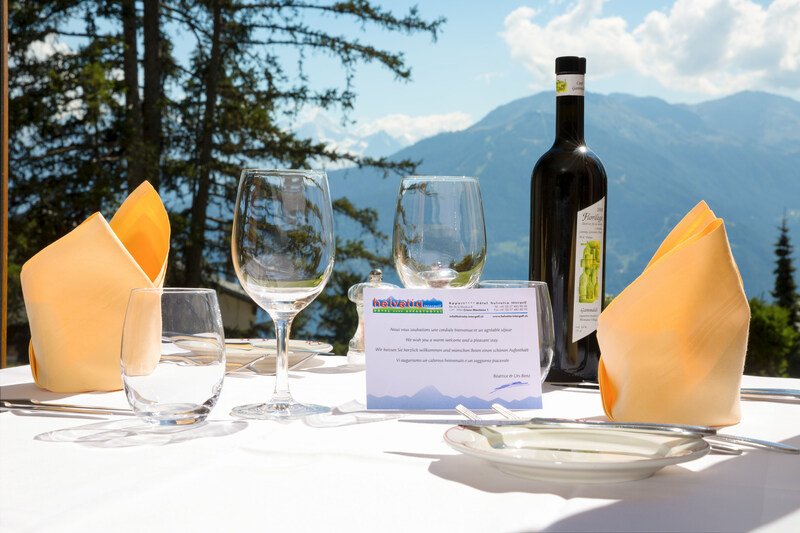 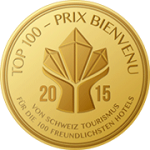 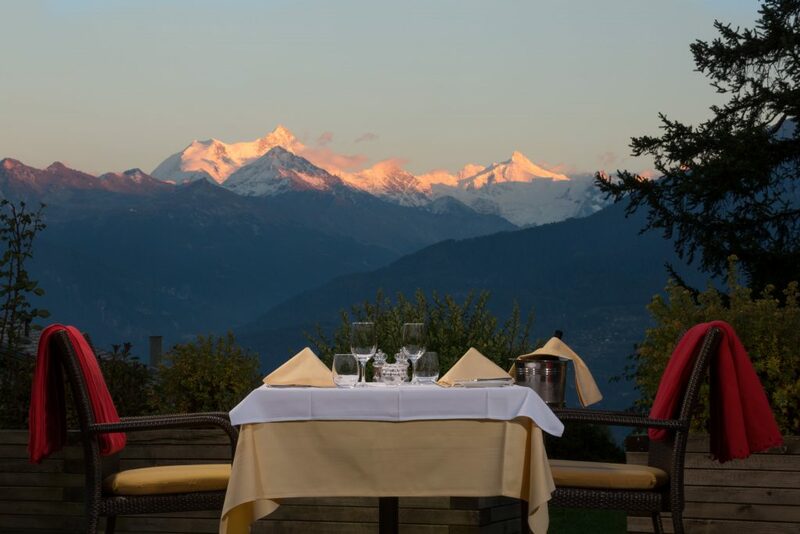 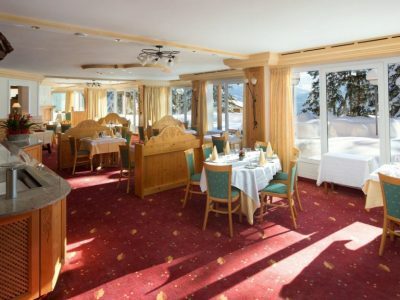 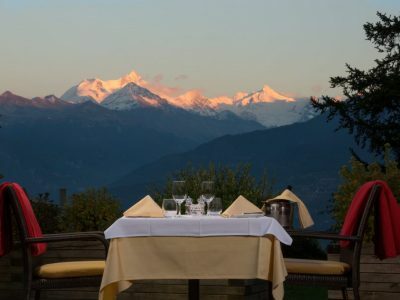 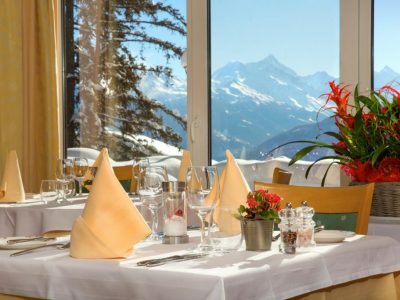 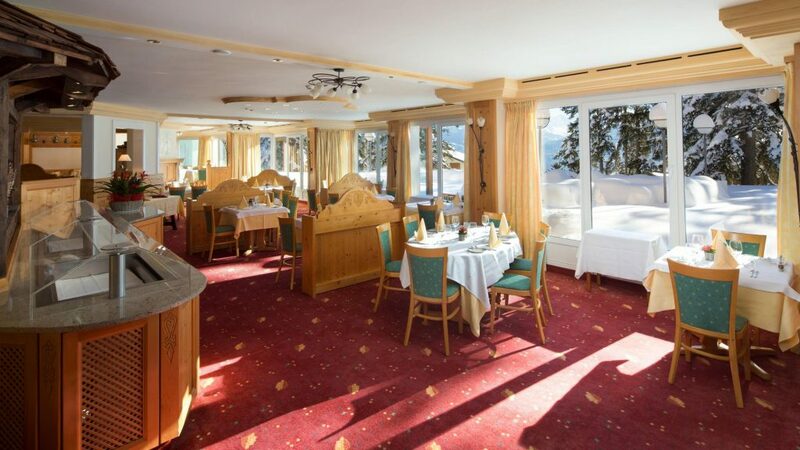 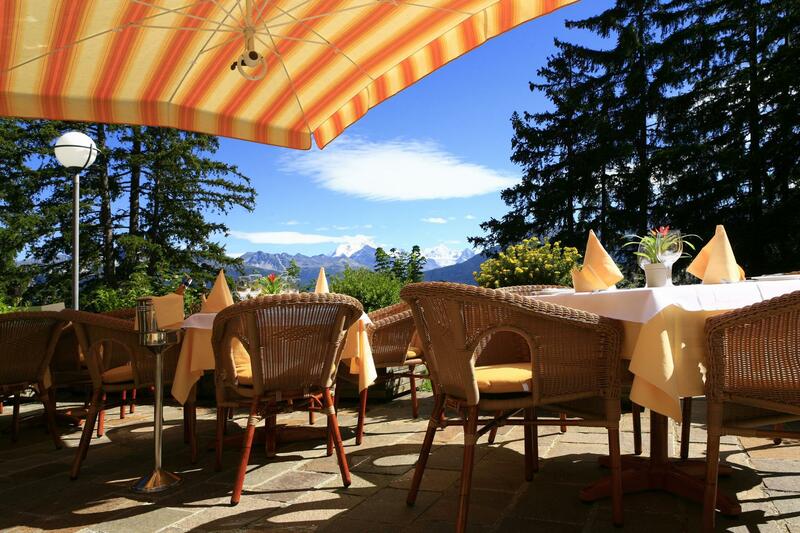 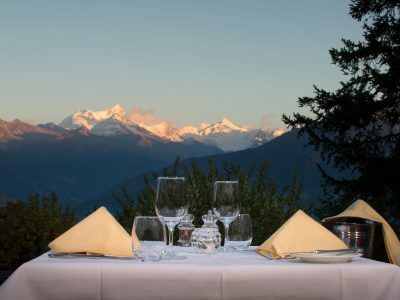 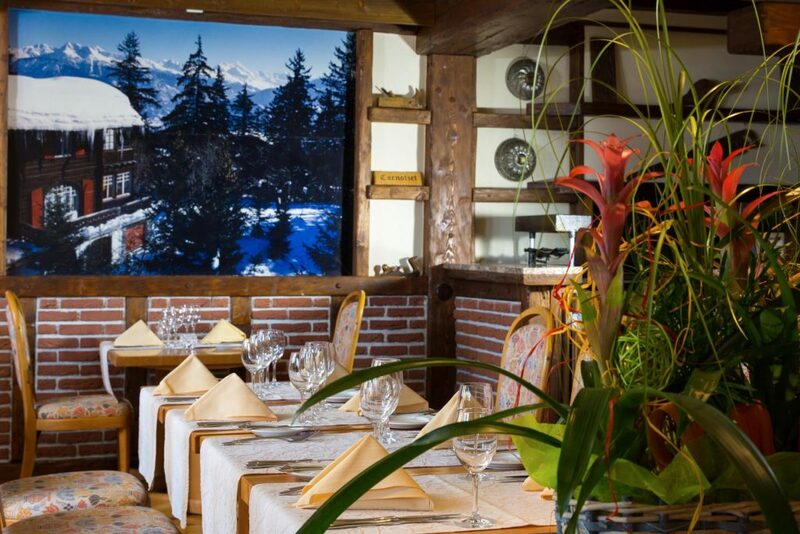 A magnificent view of the Alps awaits you on our terrace. 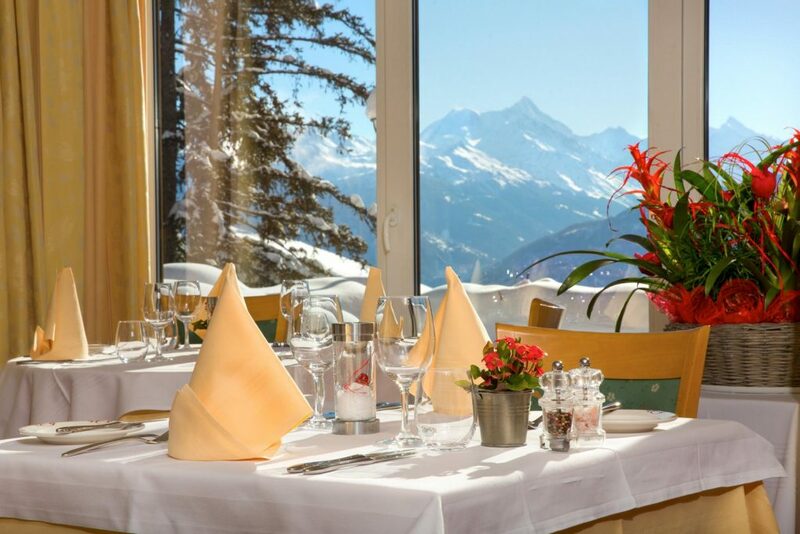 Enjoying the panoramic view with fine cuisine is the ideal combination for total relaxation!